Are you a new parent that has a child that can't sleep? Are you a parent that could use a little more sleep? 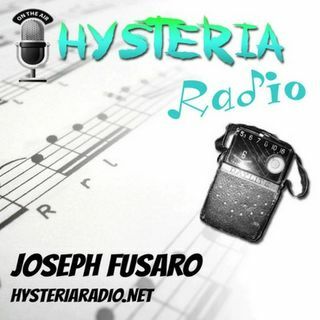 Today's episode of Hysteria Radio is most definitely for you. Writer, musician, and the creator of Sleepy Time Club joins Joe to talk about undoing old sleep patterns and then replacing them with healthy sleep habits. Brook Packard is an early childhood music specialist. She’s also a mom, educator, and a storyteller with a mission: making bedtime irresistible.